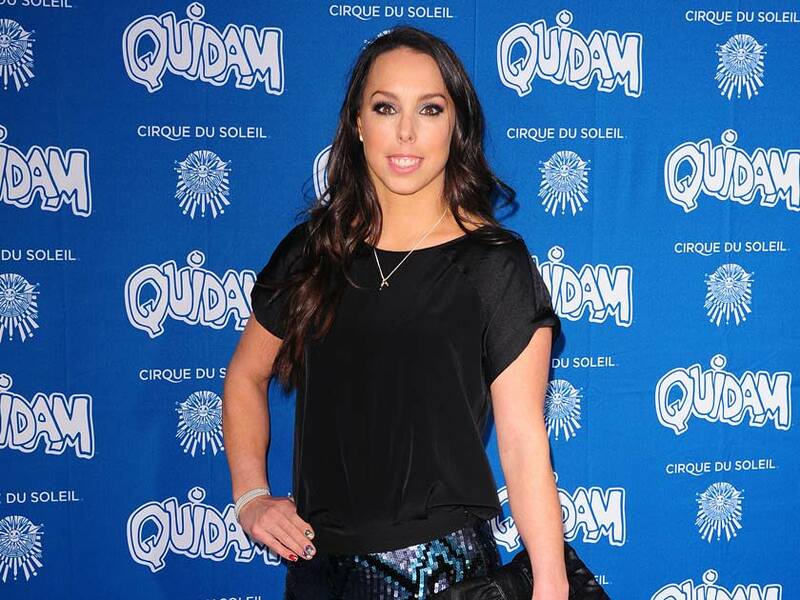 Beth Tweddle was the first British female to bag a medal at the European Championships, World Championships and Olympic Games. She retired from her career as a professional gymnast in August 2013. I actually don’t like tea or coffee. Could I have something else instead? Who would you most like to have a cup of tea, er, drink with? As I’m away so much, I’d like to sit for a day and spend time with my family and friends. Anyone can sign up to do a sponsored outdoor challenge of their choosing, and the winner (by a public vote) gets an extra £10,000 for their chosen charity and gets to join me on a daring adventure. It doesn’t have to be something extreme, it’s about what’s a challenge for you as an individual. What challenge is at the top of your bucket list? Ooh, tricky, I love challenges. While I was training, I couldn’t fit them into my schedule and my coach would have killed me if I told her I was jumping out of a plane! But I’d love to give the reverse bungee a go. Probably the London 2012 Olympics [Beth won a bronze medal in the uneven bars section of the gymnastics]. A lot of people had followed my career since I was a teenager, so they were all willing me on and it really was a great feeling. I’d also say overcoming injuries. Some people might have given up, but I have a lot of focus, it’s never stopped me. Whatever you do, enjoy it. In any part of your life, you need passion and drive to succeed.